Currently, to switch to viewing a Julia Set you have to enter the defining co-ordinates manually. 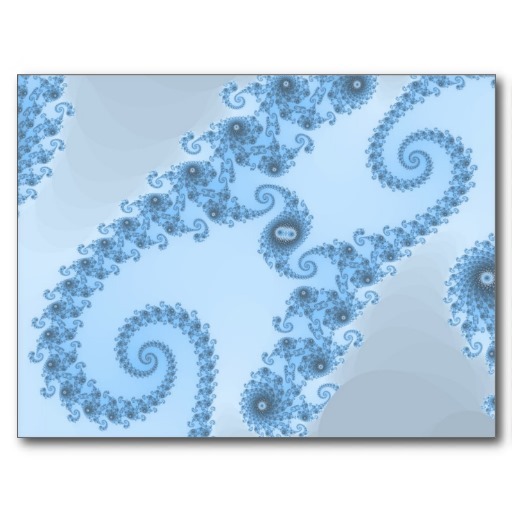 Each Julia Set corresponds with a point in the Mandelbrot Set, and even resembles the patterns seen around that area of the Mandelbrot Set. Julia Sets would be more fun to explore if there was an easy way to navigate from any point in the Mandelbrot Set to the corresponding Julia Set. I've marked this feature as "ready for testing". As soon as there's a beta of the next version of Mandelbrot Explorer, you can start testing this to help iron out any bugs.